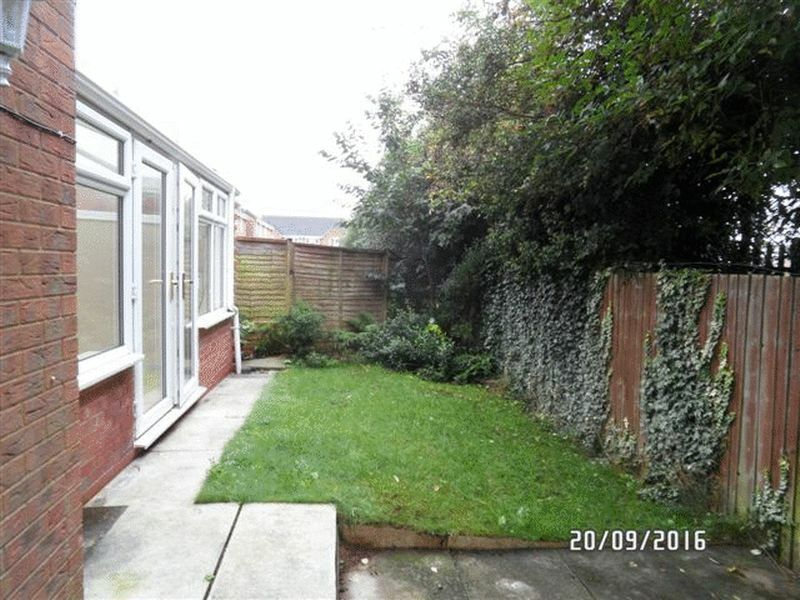 Albery Tyson are pleased to offer a well presented 2 bed modern semi-detached house situated in a popular location within easy reach of the town centre, A14, A6, M1, M6 and train station. 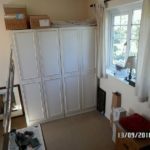 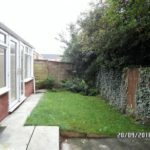 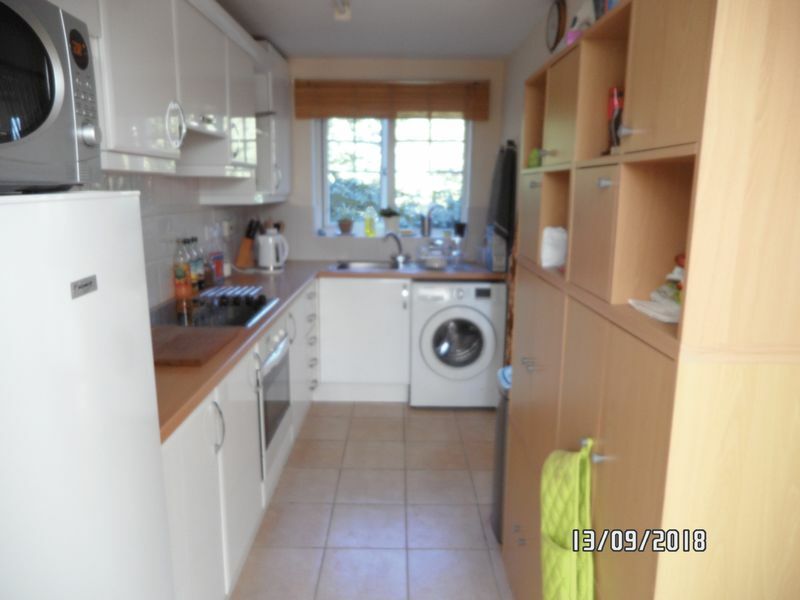 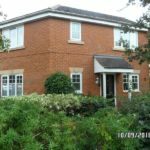 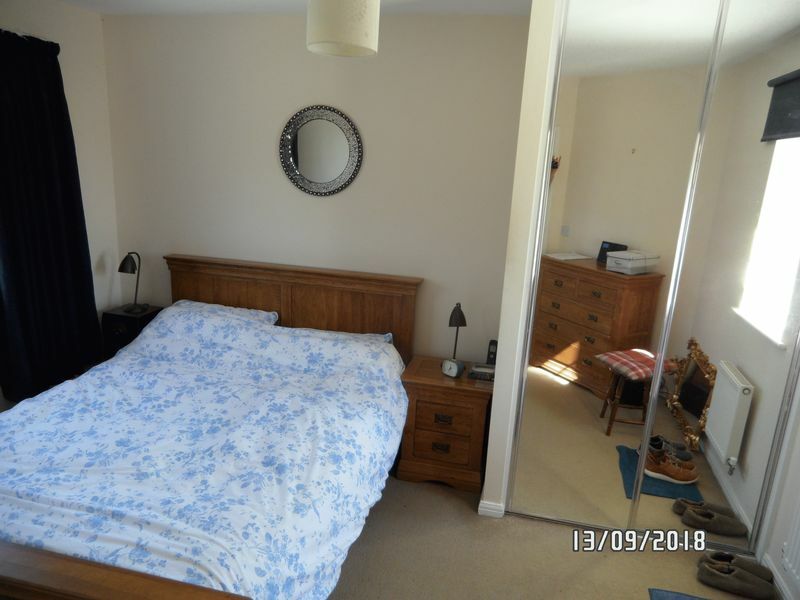 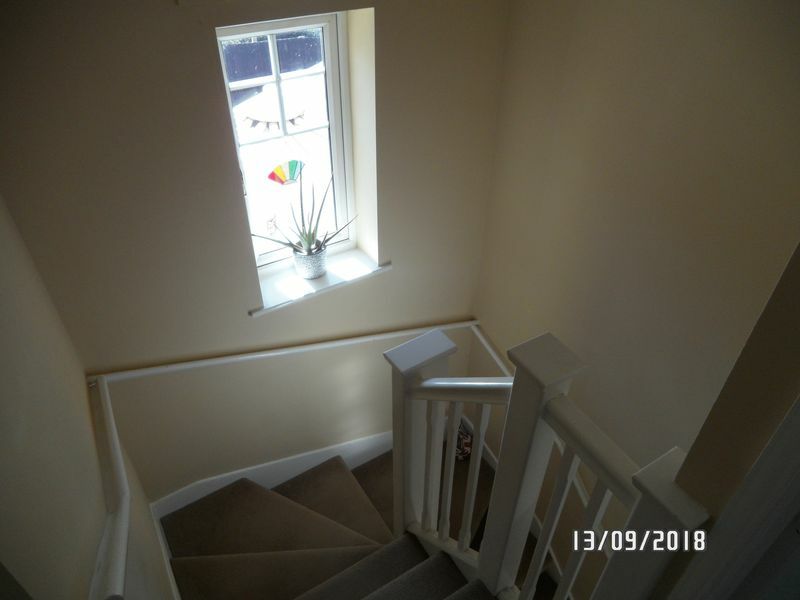 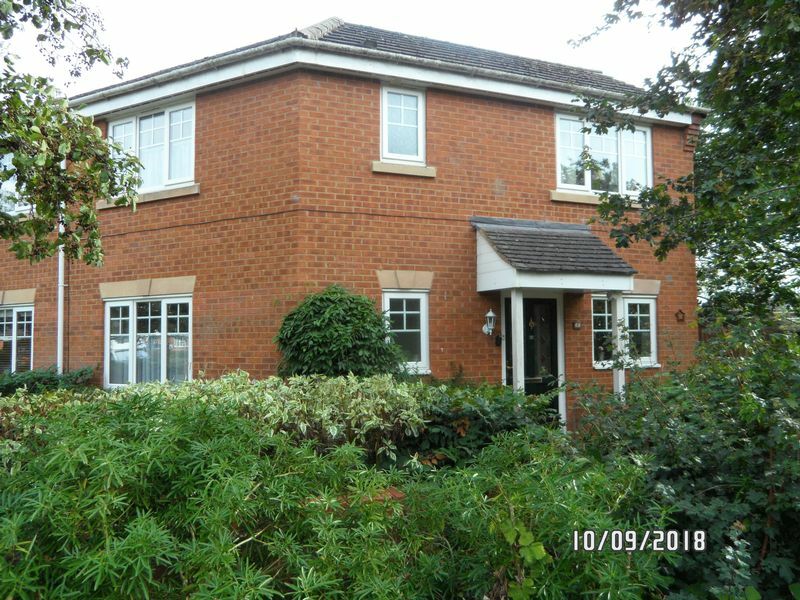 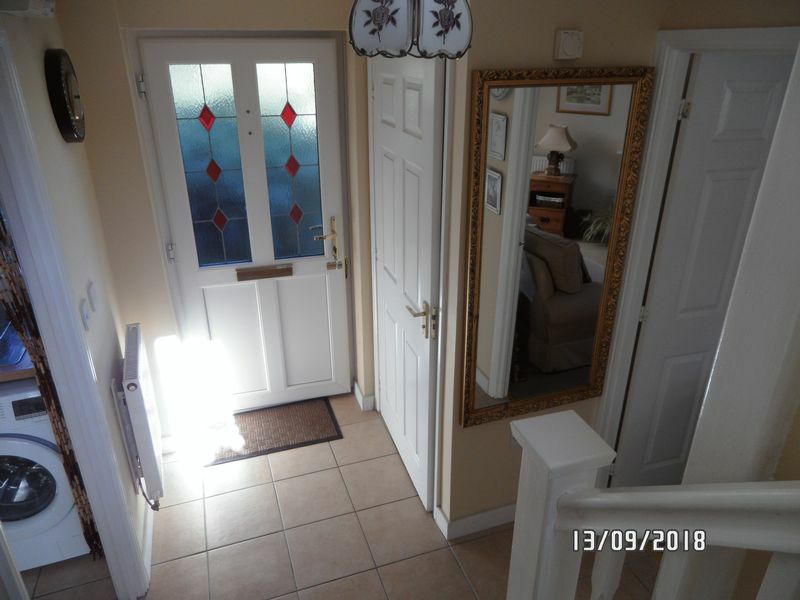 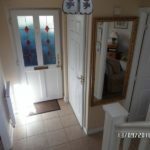 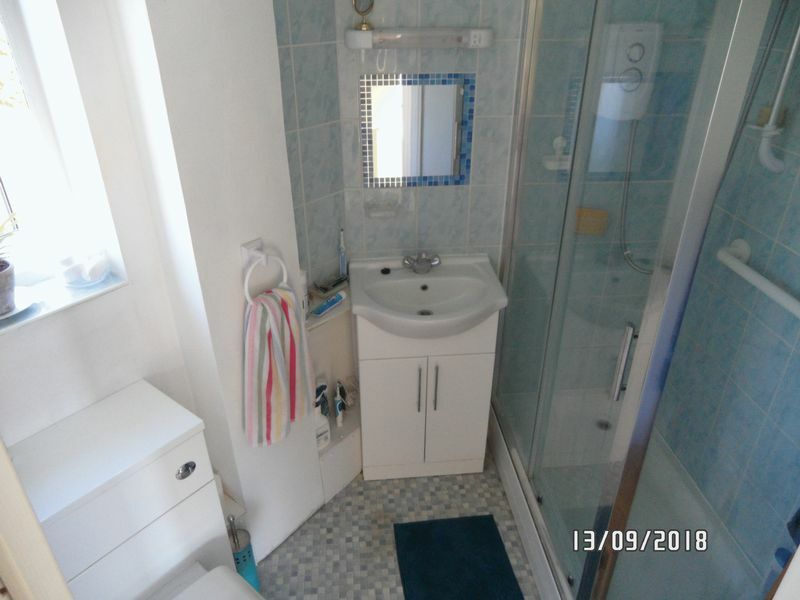 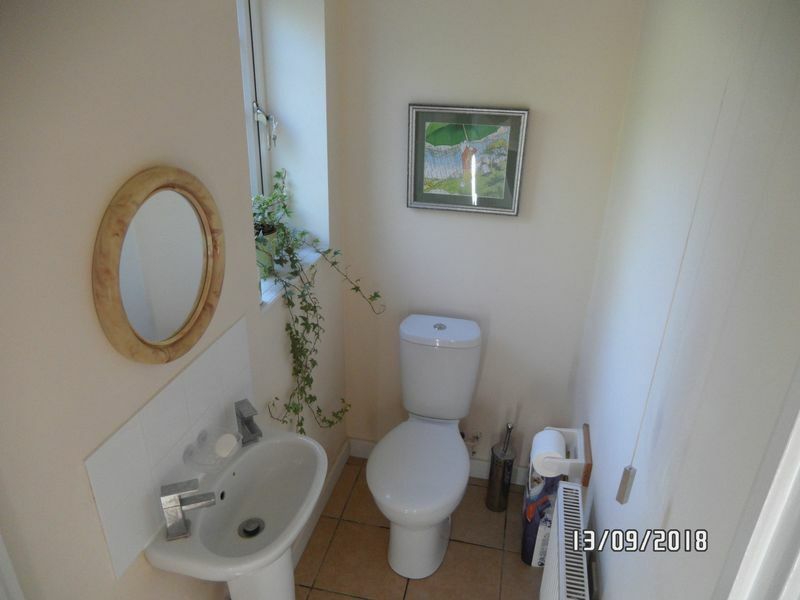 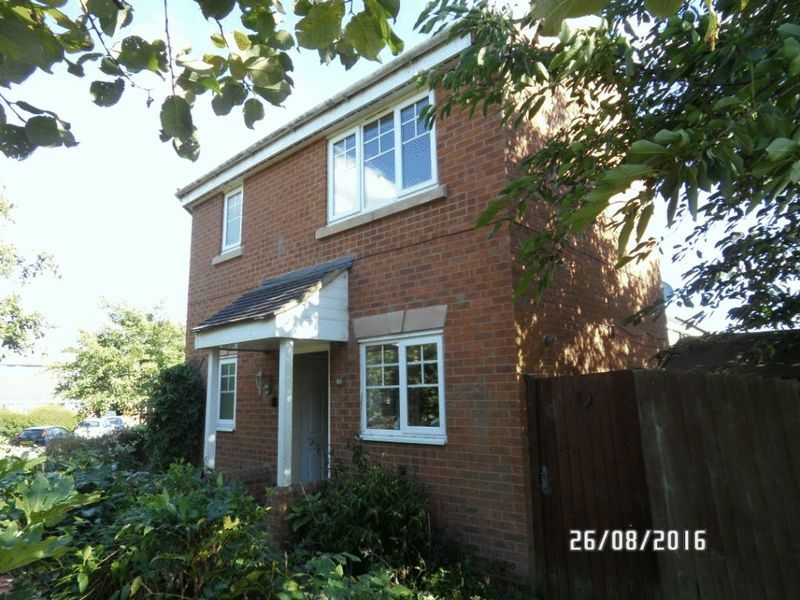 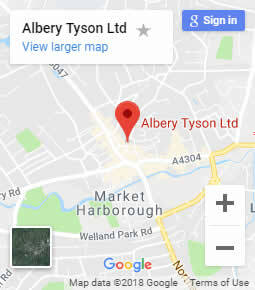 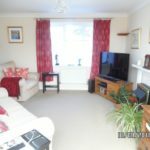 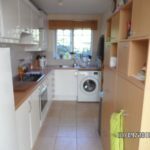 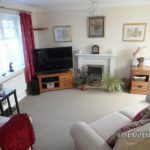 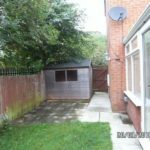 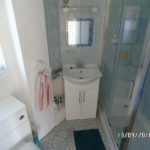 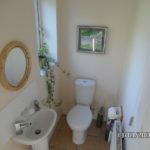 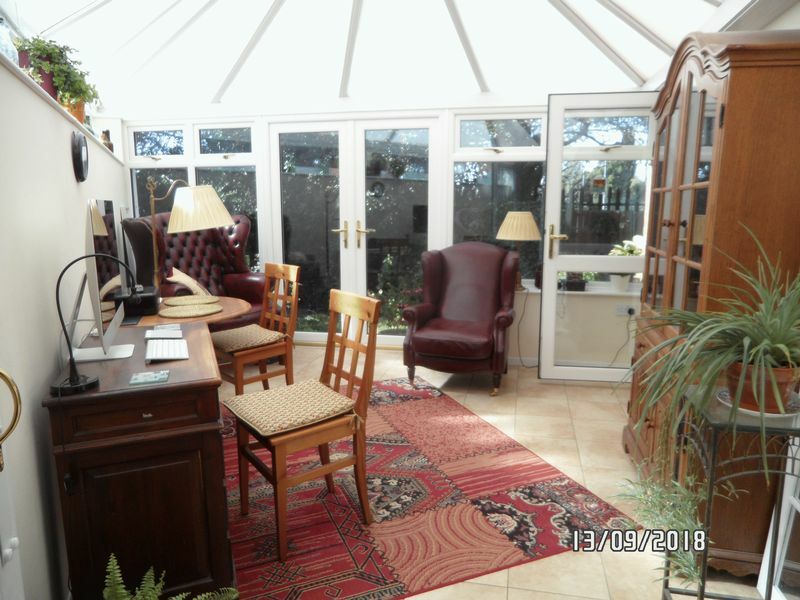 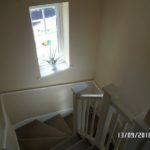 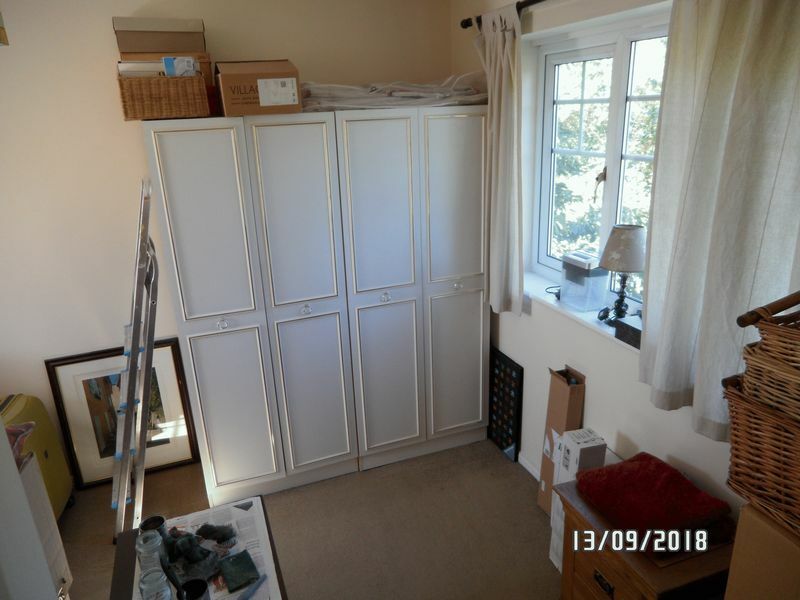 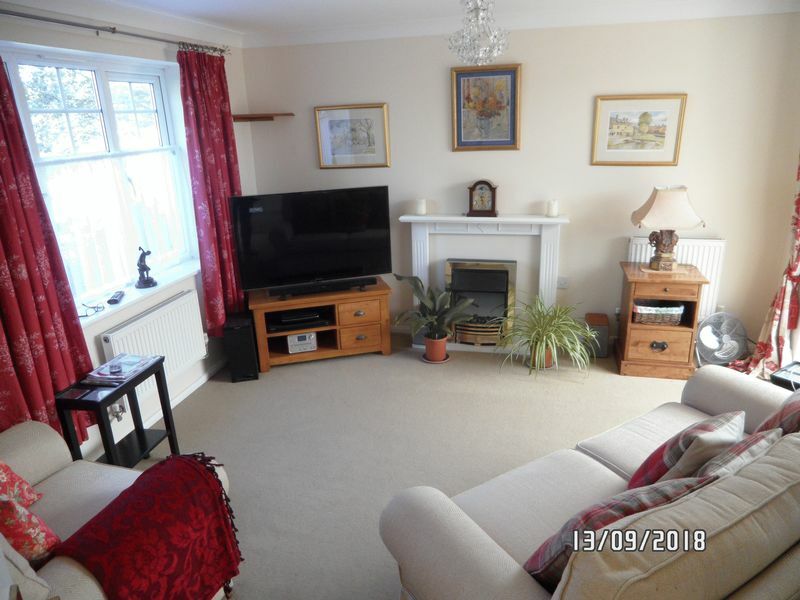 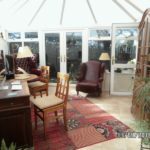 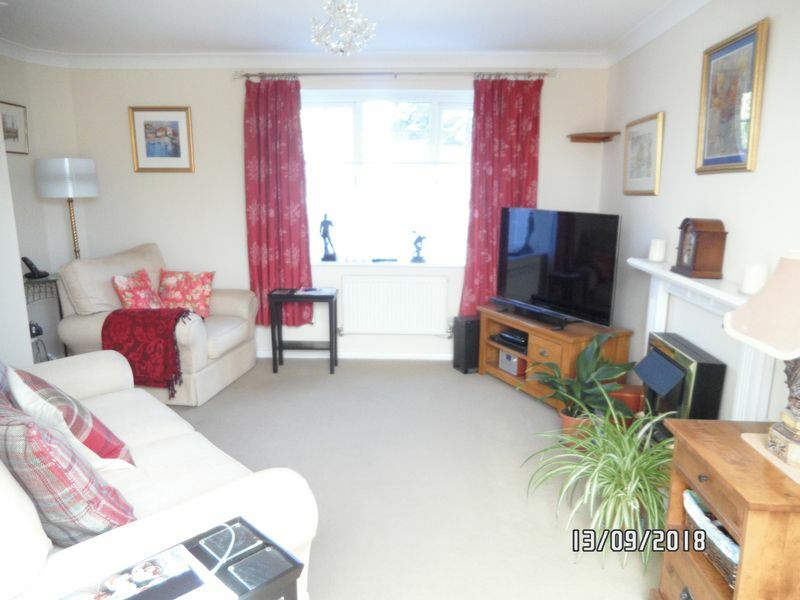 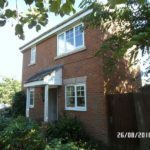 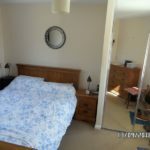 Upvc double glazing and gas fired central heating, hallway with cloakroom, modern kitchen/breakfast room, lounge with good size conservatory/dining room, two bedrooms and bathroom. 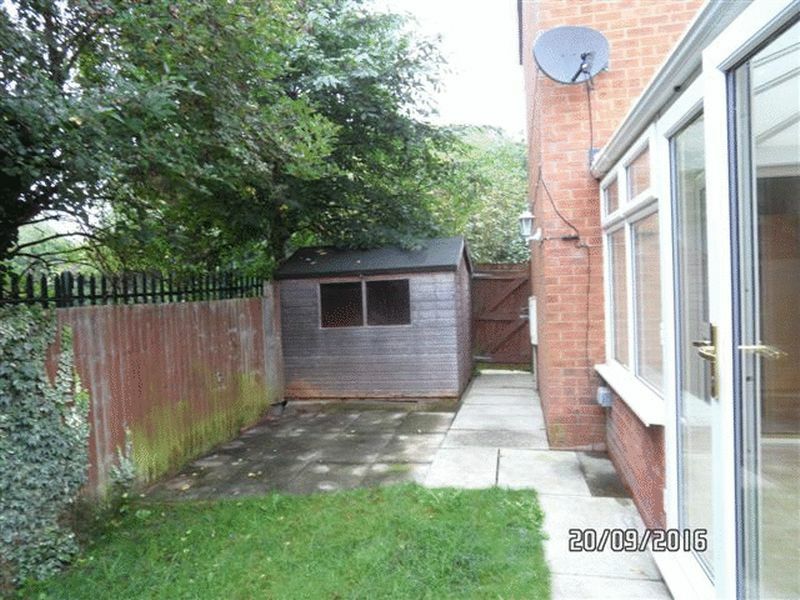 Gardens to side and rear, off road parking for two vehicles.